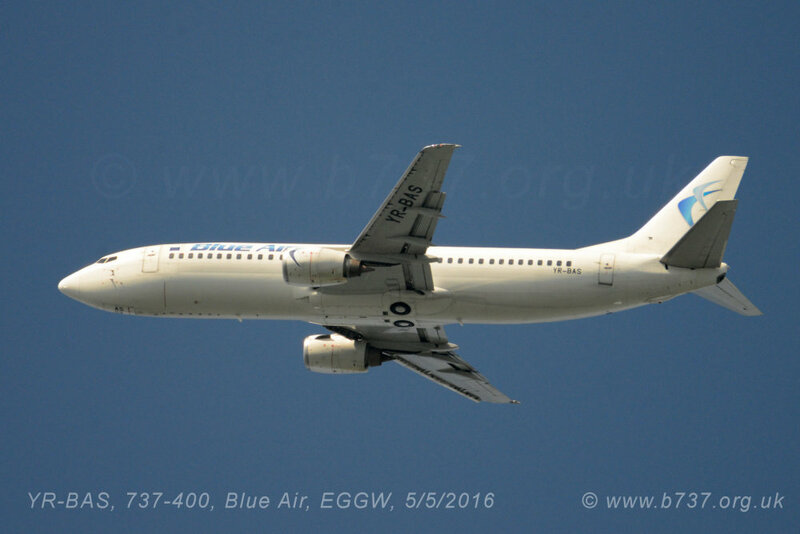 YR-BAS, 737-400, Blue Air, Luton 5/5/16. Blue Air of Romania is one of the few operators still operating 737 Classics on passneger services in Europe. This particular aircraft was built in September 1992 and saw service with Lufthansa, Sun Express, GOAL, Air One, Air Italy and City Airways before joining Blue in 2014. 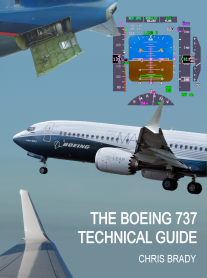 Blue Air are gradually re-equiping with 737NGs.